Keep up to date with all the latest Seaport Freight news updates. HMRC have issued an update for importers on how to prepare in case of a Hard Brexit. Sea swimming on Christmas day! 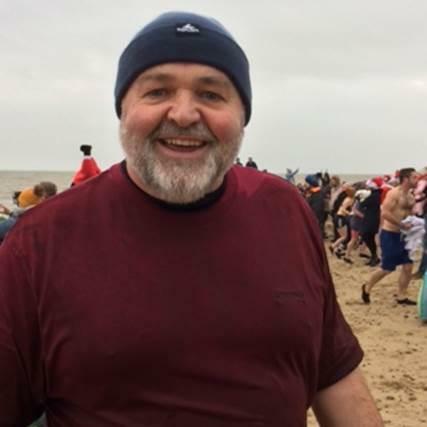 Phil Cory, from our operations team, took the plunge and swam in the sea on Christmas day! 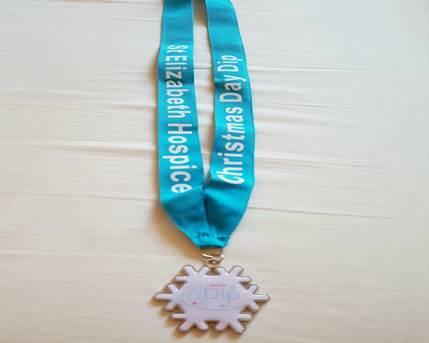 Along with over 400 other people he was raising funds for the St. Elizabeth Hospice, Ipswich. It was a bitterly cold day and the swimmers were watched by several hundred well clothed supporters! Seaport Freight are sponsors of the Felixstowe under 11’s Football Team for the 2017/2018 season. 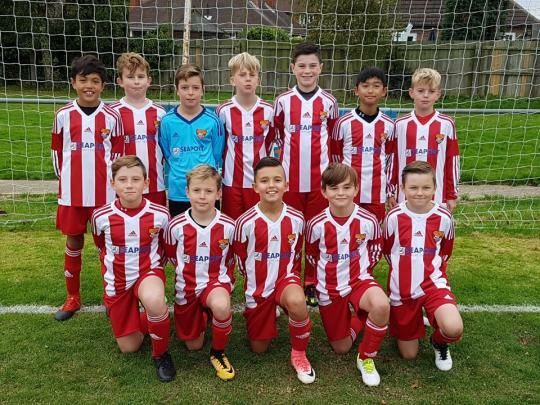 Felixstowe and Walton Football Club (The Seasiders) are keen supporters of junior football and Seaport are pleased to promote the U11’s team. We wish them a successful season. Peter Roberts, our Operations Director, recently attended the CGLI conference in Dubrovnik, Croatia. CGLI is a worldwide network of strong agents and Seaport Freight are proud to be members. Seaport Freight are again main sponsors of the Felixstowe Book Festival. The festival started in 2013 and has grown each year. This years speakers include Terry Waite, Louis de Bernieres, Stella Rimington, Alison Weir, Esther Freud, Tracy Chevalier and Lousie Doughty.